Ski & Snowboard Holidays In Bulgaria - Bansko, Borovets, Pamporovo. 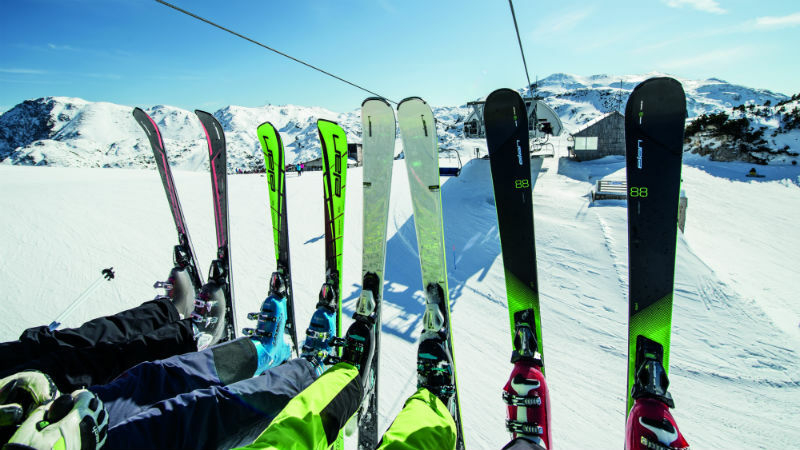 Ski Packages, Lift Passes, Equipment Hire, Airport Transfers, Hotels. Check our specialized websites for the widest variety of ski and snowboarding packages in the three biggest Bulgarian ski resorts - Bansko, Borovets and Pamporovo. In the last years Traventuria has invested a lot in terms of options for online booking, confirmation and payment of the packages that would suit your needs best. We do offer packages with duration between 2 and 13 days, including lift passes, ski and snowboard equipment rental and ski/snowboard group tuition. Ski & Board Traventuria has own ski rental shops in Bansko and Borovets resorts, presenting the best of the modern ski and snowboard rentals. Ski & Board Traventuria is exclusive partner of Sport 2000 RENT in Bulgaria.